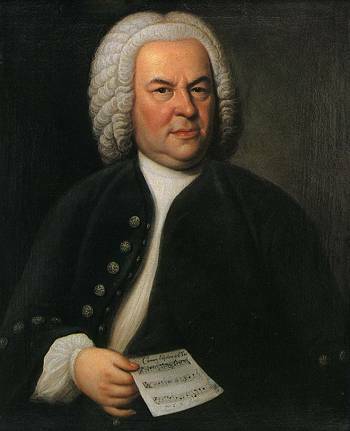 Today we celebrate the 221th birthday of Johann Sebastian Bach, composer extraordinaire, organ virtuoso, and zenith of the baroque period. I declare today to be musically dedicated to Bach. Here are some of my favorite recordings.